Founded in 1970, Southland Clutch has provided premium products and world class customer service to thousands of customer across North America. 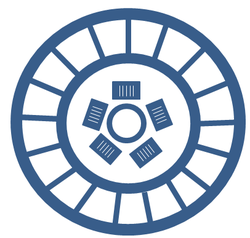 We have rebuilt over 220,000 clutches and have sold over 1,000,000 clutches to our loyal customers. 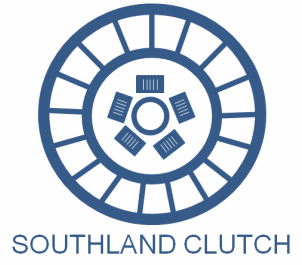 Our friendly and knowledgeable staff focuses on making certain that your buying experience at Southland clutch will be like no other. Give us a call today and we assure you that you will experience the difference.